This is a replacement 8 cylinder injector harness. 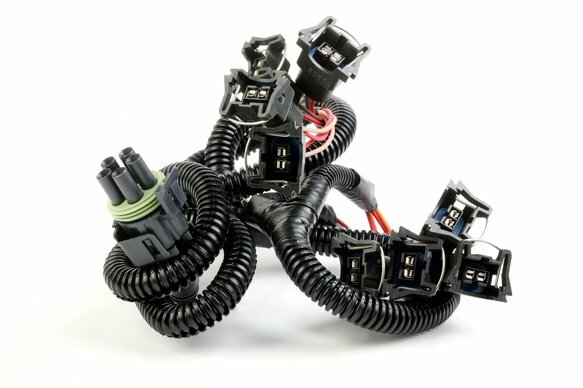 It connects the main harness to the fuel injectors. It routes the wires under the plenum.